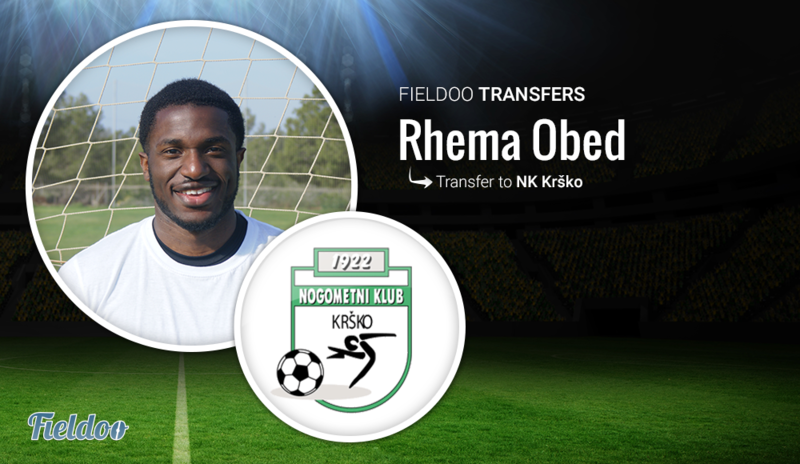 Rhema Obed is an ex-Arsenal graduate and a member of a Fieldoo Trial in Alicante who recently signed for a newly-promoted side NK Krško. Rhema was an English youth international when he signed a scholarship with the famous Premier League club Arsenal where he unfortunately couldn’t make it into the first team. Later he had many spells in countries all over the world, including Singapore, Israel, Greece and Romania. His most recent club was in his homeland where he played for Sheffield FC. 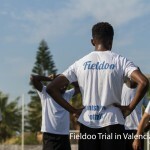 In April, Fieldoo organized a football trial in Alicante, Spain and Rhema was one of the players who joined us to show what he can do and hopefully get an opportunity. He impressed in both matches in a holding midfield role with his physique and super technique which caught the eye of an agent with whom he signed a representation contract. After the trial he was able to join a few clubs to train with and he impressed the most at NK Krško, a newly-promoted side in the Slovenian PrvaLiga. Rhema is yet to make his debut as the first round was just this week but we all believe he will break in the squad very soon and show his talent. 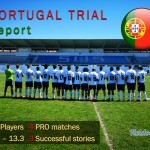 Find out more about our upcoming trials!